The scenario is all too familiar for subcontractors. Payments from the general contractor stop mid-project. The subcontractor rushes to record and serve a notice of contract to begin the process of perfecting a mechanic’s lien. However, the lien is discharged because the owner has no further payment obligations to the general contractor. The subcontractor is left without recourse despite having provided value to the project. Section 4 of the mechanic’s lien statute, M.G.L. c. 254, § 4 addresses the lien rights of subcontractors, all tiers, and states that “[s]uch lien shall not exceed the amount due or to become due under the original contract as of the date notice of the filing of the subcontract is given by the subcontractor to the owner.” This language was included to eliminate the possibility of an owner paying twice for the same work. In most circumstances, however, the result has been to shift the risk of the general contractor’s solvency to the subcontractor. A recent Massachusetts Appeals Court decision reinforced the preclusive effect, from the subcontractor’s perspective, of the “amount due” limitation. In Superior Mechanical Plumbing & Heating, Inc. v. Insurance Company of the West, 81 Mass. App. Ct. 584 (2012), L.A. Fitness International, LLC (“L.A. Fitness”) entered into a general contract with PinnCon LLC (“PinnCon”) for the construction of a sports facility in Saugus. PinnCon subcontracted with Superior Mechanical Plumbing & Heating, Inc. (“Superior”). PinnCon absconded mid-project with a progress payment from L.A. Fitness, and L.A. Fitness terminated the general contract. Immediately prior to the termination letter, Superior recorded a notice of contract. Superior then filed suit to enforce its lien. The owner moved for summary judgment, asserting that no funds were “due or to become due” to PinnCon because PinnCon had defaulted on the general contract at the time L.A. Fitness received notice of Superior’s lien. Superior filed a cross motion for summary judgment, claiming that at the time it gave notice of its lien to L.A. Fitness, money remained due to PinnCon for work performed under the general contract. The Superior Court granted summary judgment for Superior, and L.A. Fitness appealed the decision. Noting that the controlling factor was not the date of termination but rather whether, taking all facts into consideration, the general contractor was entitled to payment under the terms of the general contract, the Appeals Court reversed and dismissed the lien. The Appeals Court pointed to language in the general contract stating that PinnCon must provide proof that it paid its construction obligations from the previous payments in order to receive each successive progress payment. This was a condition precedent to receiving the next payment. When PinnCon ran off with a payment without having paid its subcontractors, the terms of the general contract established that PinnCon failed to comply with the condition precedent. Accordingly, the Appeals Court concluded that no amounts were due or to become due to PinnCon at the time L.A. Fitness received notice of Superior’s lien. The “amount due” limitation continues to present a challenge for subcontractors. 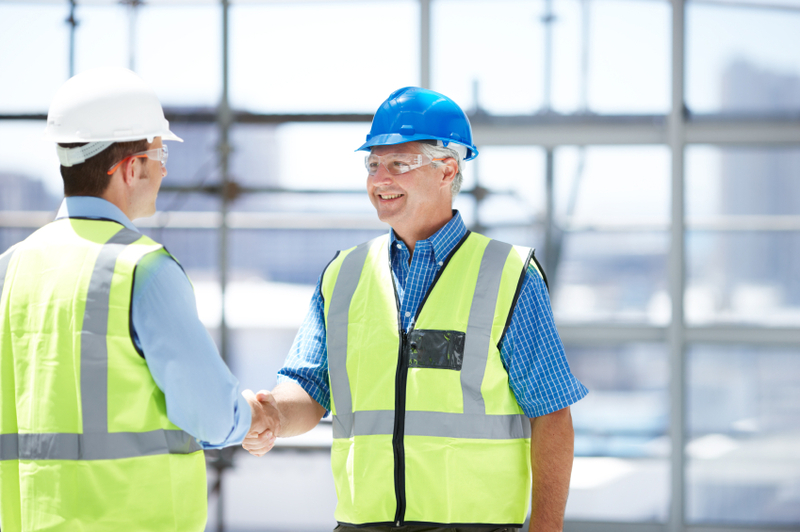 All subcontractors are well-advised to review, as best they can, the financial strength of the general contractor prior to entering into a contract. There are steps that a subcontractor can take to alleviate its risks, such as recording a notice of contract early in the project. This should only be done in the right circumstance, however, as it will certainly have practical ramifications on the current and, perhaps, future projects. Unless or until the mechanic’s lien statute is amended, Massachusetts courts are likely to continue to construe the language strictly. If you have questions about your lien rights, please contact David Fine, Robert Gibbons, or Jessica Murphy at (508) 791-8500. This entry was posted in Construction, Contracts and tagged Construction, Contracts, General contractor, Massachusetts Appeals Court, Mechanic's lien, Subcontractor. Bookmark the permalink.